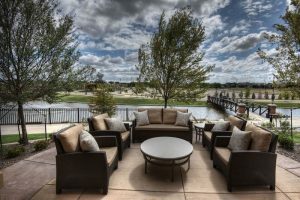 Southlake, Texas offers sophisticated living in a neighborly community – the perfect oasis amidst the hustle and bustle of Dallas-Fort Worth. 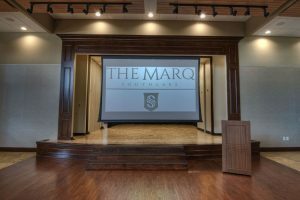 In the heart of this vibrant city, Southlake Town Square has high-end shopping, spectacular dining, and gorgeous new facilities that serve as a year-round hub for community events and festivities: The Marq Southlake. 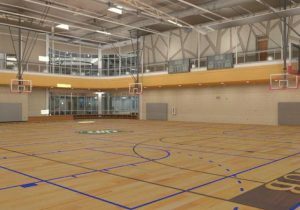 The Marq’s 23,000 sq ft Legends Hall opened in December 2015, marking the completion of Phase I of its ambitious two-phase development plan. 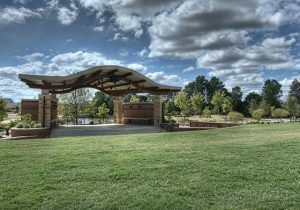 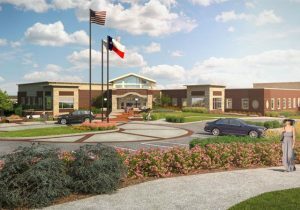 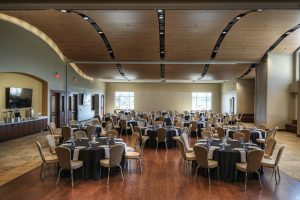 In addition to a stately ballroom, Legends Hall houses a multipurpose meeting space, club lounge, catering kitchen, senior center, studio, covered terrace, and a stunning outdoor amphitheater that has hosted everything from outdoor weddings to major concerts. 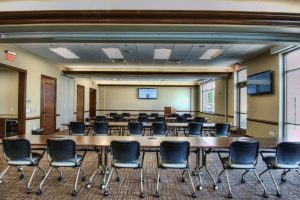 The highly sought after venue is particularly convenient for private events expecting out of town guests, as it is located just minutes from the Dallas-Fort Worth International Airport. 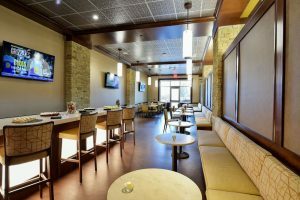 While the space itself is beautiful, Legends Hall’s dedicated hospitality team has solidified The Marq’s reputation as the premier activity and event venue in the Dallas-Fort Worth Metroplex. 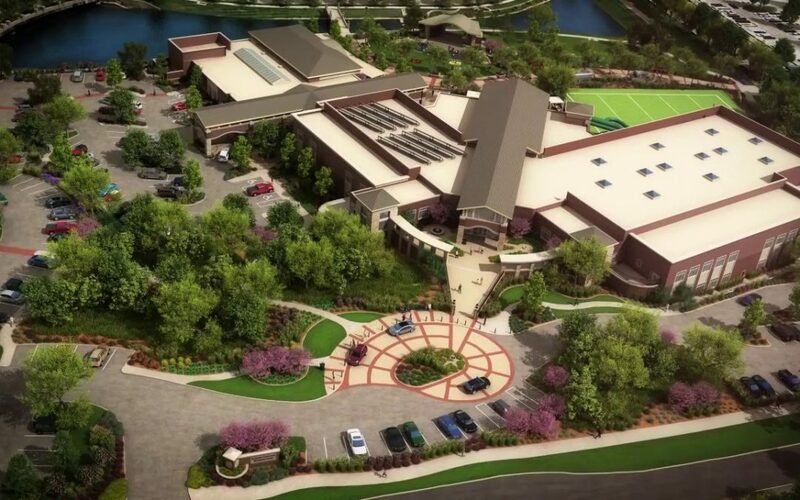 Phase II – The Champions Club – is slated to open in late 2018. 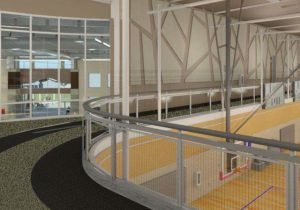 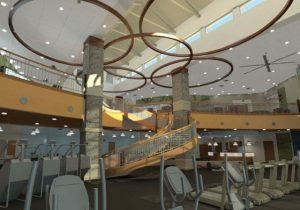 The 82,000 sq ft building will round out The Marq’s offering with fitness-focused spaces, including indoor/outdoor turf fields, a gymnasium, a jog/walk track, indoor aquatics, an indoor playground, party rooms, child minding, and multipurpose classrooms for programs. 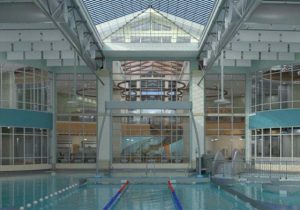 The state-of-the-art fitness and aquatic facility will be the perfect place for Southlake residences to get in shape, partake in an exciting class, learn a new skill, or simply relax by the pool. 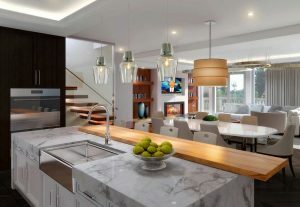 One of the many perks of living at The Parkview Residences is enjoying the ongoing improvements and additions that make life in Southlake exceptional. 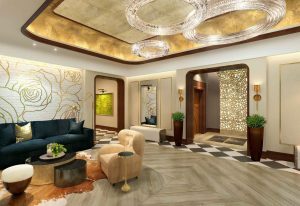 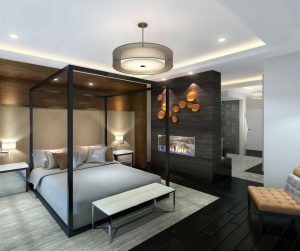 With several new facilities, restaurants, and shops popping up in Southlake Town Square in the coming months, it is an exciting time to become an owner at The Parkview Residences, Southlake’s first—and only—luxury condominiums. 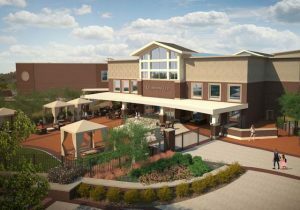 Not only will owners enjoy an effortless lock-and-leave lifestyle with first-class amenities, they will also be a part of DFW’s #1 Walkable Community, with access to popular shops and fine dining.